You will find all the posts from this site over there, as well as new updates, the new location of free the printable files/templates, including the coloring booklets. Wow, your new website really "pops" compared to your blogger blog. 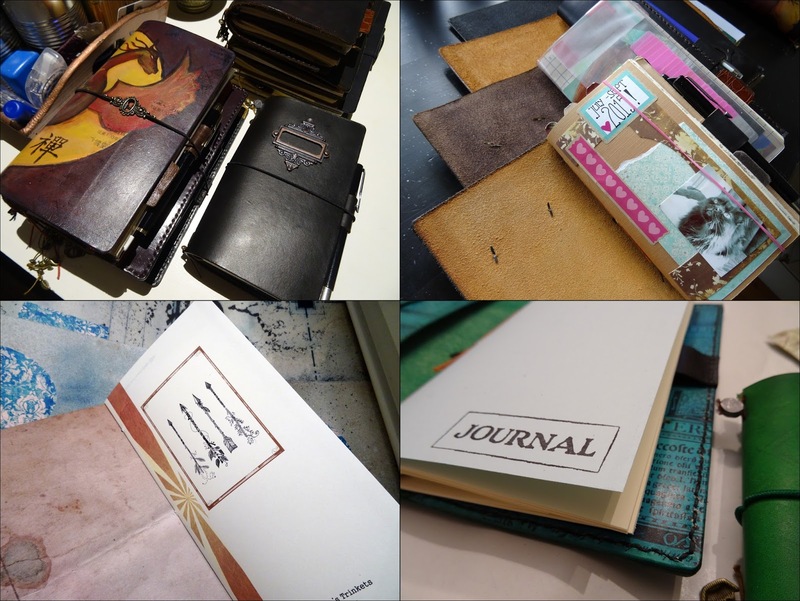 The great color scheme and crisp clear images make me want to find out more about traveler's notebooks. I never heard of them before, perhaps because I rarely travel except for business, but I know someone who would love one as a gift. Lucius Cambell @ Skild, Inc.
Wow, these look cool and sort of aged too. I like to keep a written account of my travels and something bound in leather like this looks awesome and would be great to have. Thanks for always sharing such cool finds, I can see these being super useful in the real world too.